Welcome to Handmade Hearts Blog! 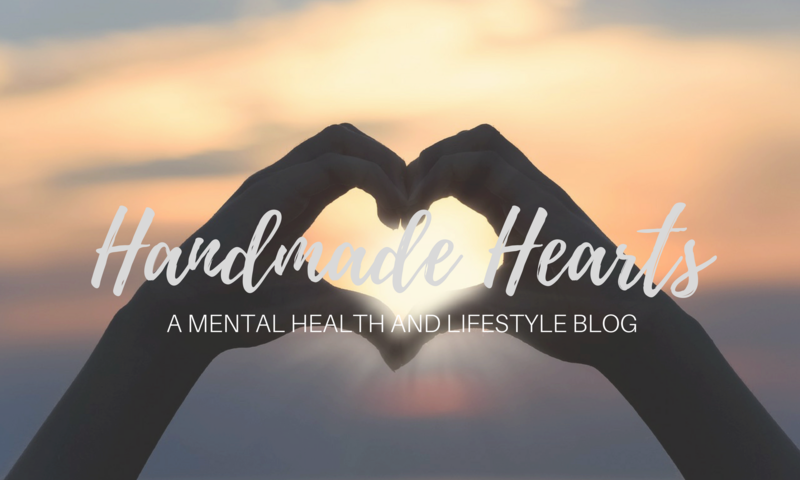 Handmade Hearts Blog is a lifestyle blog centered around the topic of mental health. My name is Aarti, and I’m a college student from Seattle, Washington. I started this blog after I realized how much my mental health status impacted my life. I started really paying attention to my mental health during my freshmen year of college. At the time, I was always determined to do everything I did perfectly. What this meant was telling myself that I couldn’t be satisfied with anything I did unless I performed perfectly. But with such a mindset, I was never able to meet my own expectations, and that really impacted my happiness, but also my ability to do anything at all. It didn’t take me very long to realize a very simple and obvious truth: I’m not perfect, and I never will be. But I also realized a second and far less obvious truth: being imperfect is one of my greatest strengths, because it means that I can change, and that I can become better. I’ve now come to think the same things about mental health: nobody’s mental health is perfect, and because it’s not perfect, it can constantly and consistently be improved. On this blog, I hope to talk about the ways that I think mental health can be improved and made better. Handmade Hearts is my way of contributing to a tool kit of ways to improve someone’s mental health. If I can use this blog to add relief, positivity or even just one smile to someone’s day, I would consider it a job well done. That’s the story of my blog. I hope you enjoy going through it! I’m always open to user feedback and constructive criticism, so if you have anything to say, please feel free to reach me at handmadeheartsblog@gmail.com. You can also reach me by filling out the contact form below. Thank you so much again for visiting my blog!